The WS Exhaust series is the A’PEX answer to the ultimate street muffler system with all around performance. The canister is made of the highest grade polished SUS304 stainless steel while the mandrel bent piping consists of high temperature, titanium particle coated mild steel. 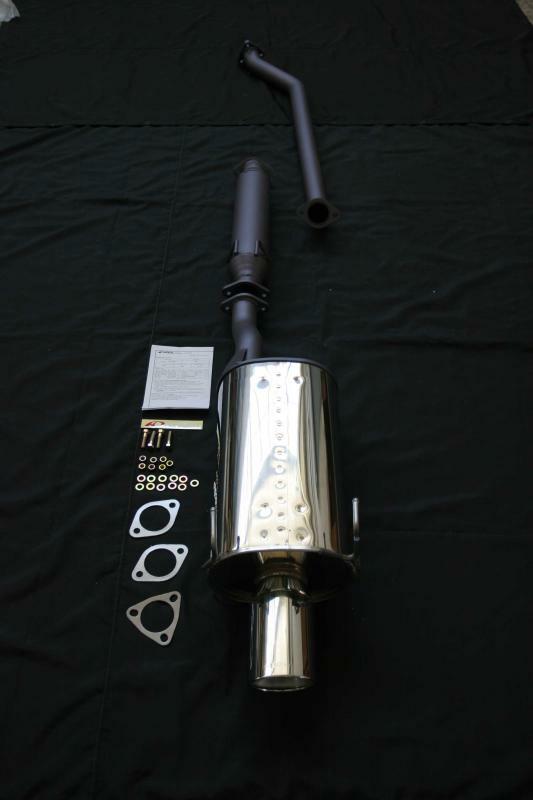 This muffler has always been the standard for aftermarket street exhaust systems. The oval canister houses a newly designed rolled tip for an extremely high class finish. Interior construction has been fine tuned for even more low to mid-range power. Countless magazine dyno tests have proven the WS exhaust to be one of the best all around exhaust systems on the market. As always, all A’PEX cat back exhaust systems come complete with all necessary hangers, nuts, bolts, and gaskets. The World Sport muffler is for the performance enthusiast who has more on their minds than just pure power. This system is designed to provide excellent low and mid range power without excessive noise. 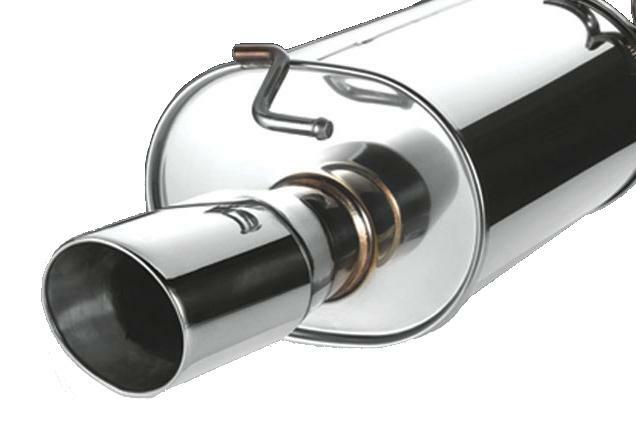 The sporty, yet elegant look is made possible by using a polished SUS 304 stainless steel muffler, 60mm titanium particle powder coated mild steel piping, paired with a 100mm (3.93 inch) polished tip. Robotic TIG welds along with precise hand crafted welds ensure maximum longevity and performance. The WS system possesses all of the motorsports passion and intensity associated with A’PEXi products. This system is ideal for the daily driver car of an enthusiast, or for vehicles that want the high class sporty look without the noise.